Strongest LoL event in existence “Worlds 2017” is currently LIVE. 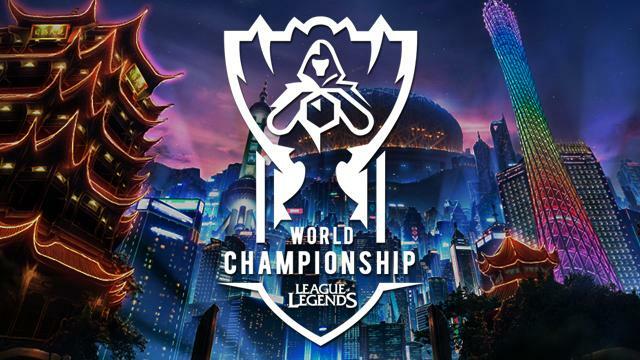 Worlds best League of Legends teams are all in one place – Wuhan, China. Likes of TSM, SKT1, G2 and others will play in group phase of the tournament and fight for best two spots which will earn their place in playoffs. Favorites in this group are clearly SKT1 Telecom while Edward Gaming and Cloud9 are favorites to fight for 2nd place. AHQ eSports is underdog in this group and will look to take surprising victory against Edward Gaming or Cloud9. Favorites in Group B are Longzhu Gaming who surprisingly won #1 spot in LCK league by besting SKT1 Telecom! For second place we will have battle between Immortals and FNATIC, while Gigabyte Marines will look for upset in order to advance. Favorites in Group C are Samsung Galaxy even though they are #3 placed in LCK. They will be challenged by G2, while 1907 Fenerbahce and Royal Never Give Up will fight for upsets and hope of advancing. Group D has Flash Wolves as their main favorite. TSM will have to confirm their #1 NA LCS spot by besting at least Team WE and Misfits, while both teams will search for victory against TSM and Flash Wolves as a way to get to playoffs.